Founded in 1973, St. Matthew is a vibrant community that looks forward to a future full of hope as they grow in proclaiming God's presence in its midst. 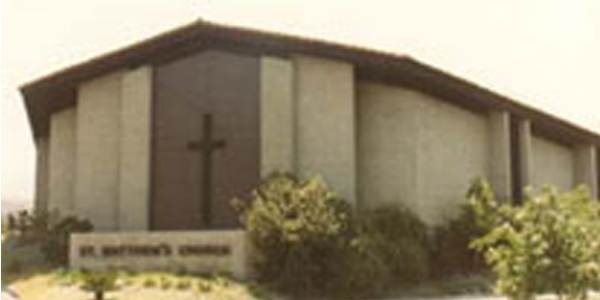 Pastor: Rev. 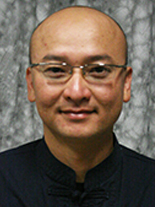 Hieu T. Nguyen, S.V.D. Sunday: 8:00 a.m. 9:30 a.m. 11:00 a.m. 12:30 p.m. (Spanish) 5:00 p.m.
Wednesday, Thursday, Friday: 8:30 a.m.
Month of July: 9:00 a.m. - 12:00 p.m.